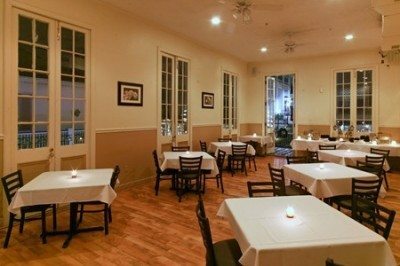 The Satchmo Room is the perfect off-Bourbon event space to host a party with 30 to 65 of your closest friends! 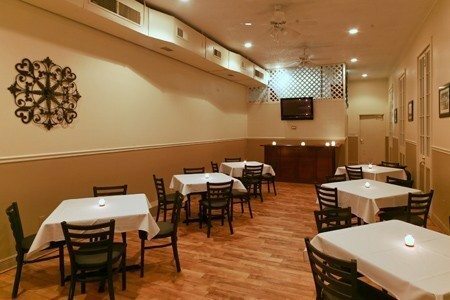 Located above Big Easy Bar on Decatur, this is the ideal location for special event parties including New Years, Halloween, the Irish Day parade or make it your festival party hub! Check your calendar and find out the best time to be above it all! This private balcony room is located directly across the street from Jax Brewery where the New Years ball drop takes place and is ideal for that special New Year’s Eve party. 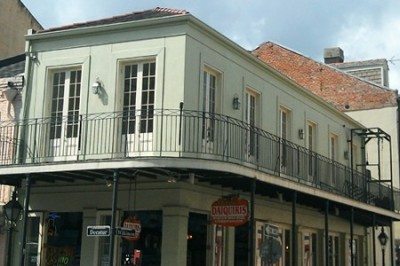 This gallery-style wrap-around balcony is great for throwing beads and having the best view for that special occasion.